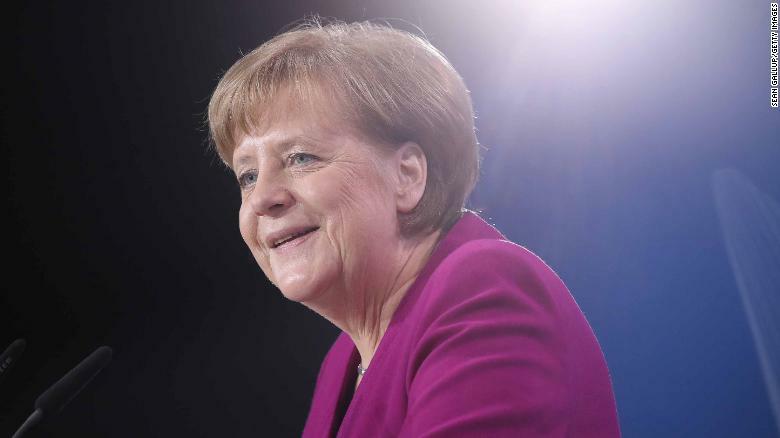 German Chancellor Angela Merkel has announced she will give up leadership of her center-right Christian Democrat Union (CDU) party after 18 years in the post, German media has reported. 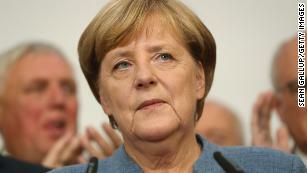 Merkel announced during a meeting with officials that she will not seek to run for re-election at the party’s convention in December. But she made clear that she wanted to remain as chancellor, a position she has held since 2005, CNN affiliate RTL reported, citing party sources. This weekend’s election is a second blow to Markel’s fragilgrand coalition” government. On October 14, the Christian Social Union, or CSU — the Bavarian sister party to the CDU — lost its majority in the Bavarian state parliament.